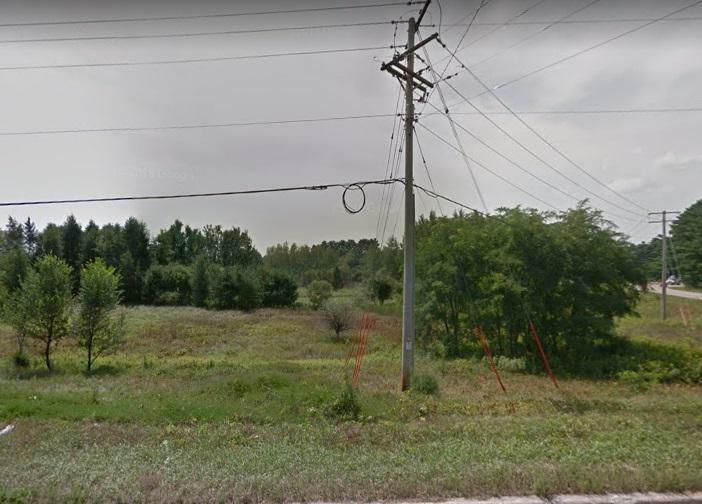 735 W Main Street, Wautoma, WI 54982 (#50197737) :: Todd Wiese Homeselling System, Inc.
Commercial lot along W. Main Street (HWY 73) in Wautoma equaling 4.88 Acres in size. Zoned Commercial and sitting next to established Commercial strip mall, this land is ready for development. CSM available.